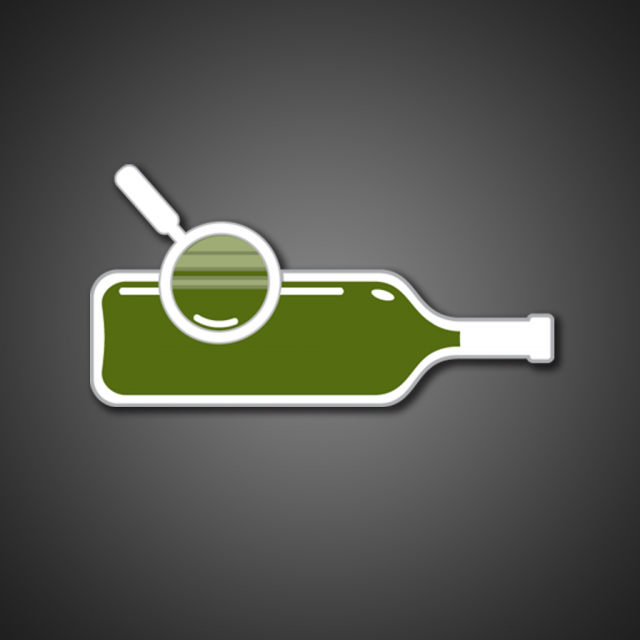 The Wine-Searcher app allows users to find and compare prices for specific wines, connecting you to a database of more than 5.5 million wine prices and offers from 40,000 retailers worldwide. Search for any wine and the app will tell you where it is available, what different stores are charging and those nearest to you. It will even give you details on the wine’s origin, grape variety and price history as well as informing you which other vintages of the wine are available, alongside the tasting notes of wine critics.